Particulate Matter has a serious impact on health, well-being and the life expectancy of people. Today, only few stationary or mobile sensing stations are available for the monitoring of large areas, e.g. a city. This project aims to develop mobile particulate matter dosimeters that can be used for distributed Fine Dust Monitoring, e.g. through Participatory Sensing campaigns. 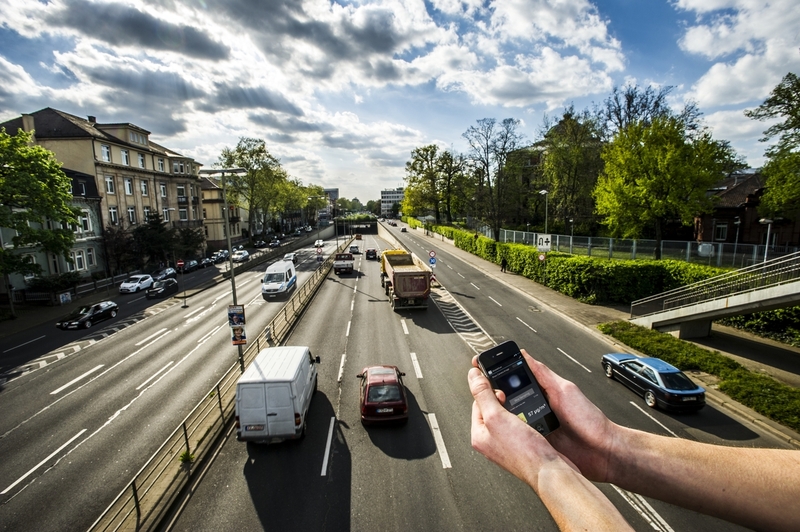 The MobileDust project focuses on three different aspects of such distributed sensing, namely the instrumentation and data collection, the calibration and data processing/analytics, as well as the incentivization to participate in such systems. 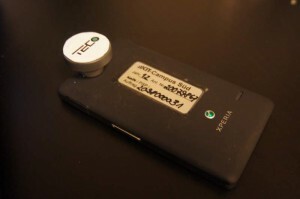 In terms of instrumentation, the goal is to develop mobile PM dosimeters that can be used as an clip-on module for a mobile phone thus decreasing size and price of at least one magnitude compared to existing solutions. This task is approached in project FeinPhone. Two versions are currently under testing: a active and a passive version. The picture shows an early design study. The sensor development is being continued in the BMBF project Software Campus: FeinPhone.